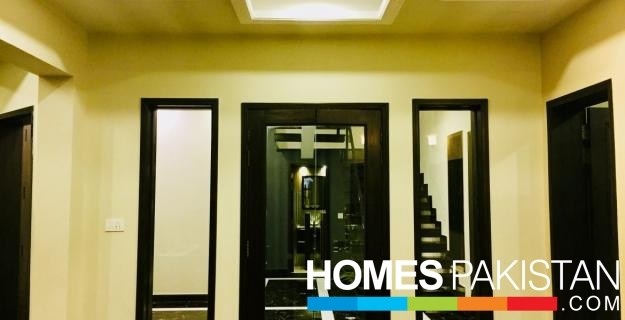 SAFARI Estate Defence Lahore Offers: 1 kanal brand new lower portion for rent in DHA PHASE III, X block. 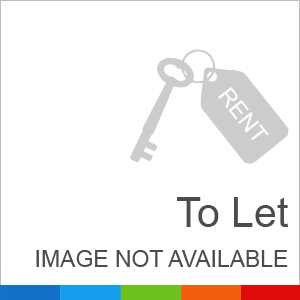 2 Beds Fully tiled Flooring. I am interested in your property Reference No. with title 'Luxury 5 Master bedrooms and Study House For Rent'. Please send me further details. Thank you.